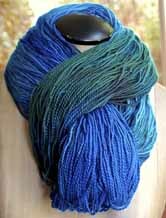 Because each skein of hand-dyed yarn is unique there are no dyelots for these colors; variations between skeins are inevitable and actually add to the beauty of the designs. 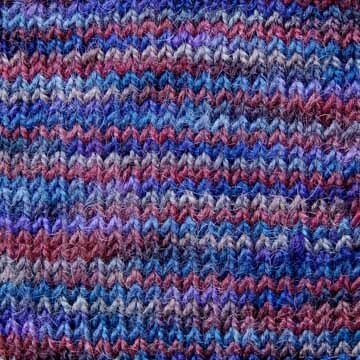 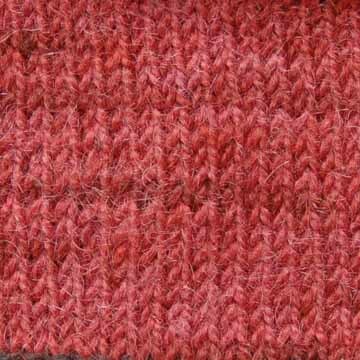 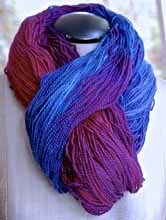 Please note: Yarns will usually arrive within 3 weeks but because the yarns are hand-dyed individually, orders may take 4 to 6 weeks to arrive. 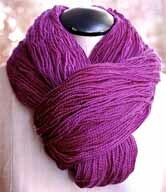 Flat rate shipping of $5.00 per order! 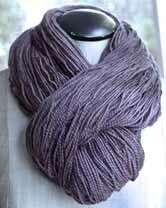 2015 Studio Renovations! 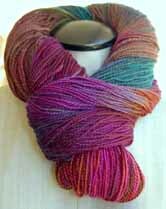 While the dye studio is under construction please contact me before ordering Dancing Colors to check for availability. 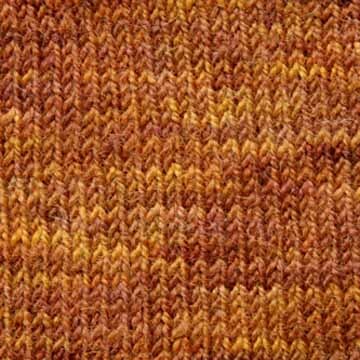 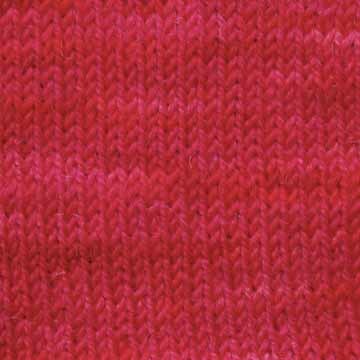 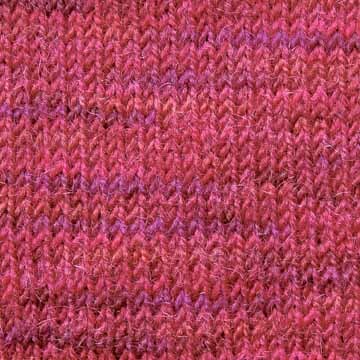 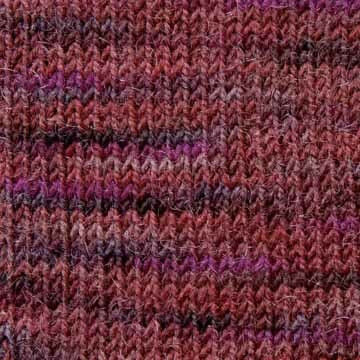 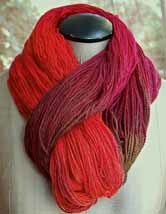 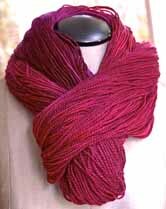 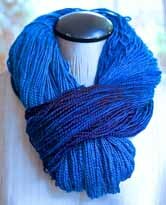 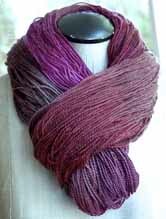 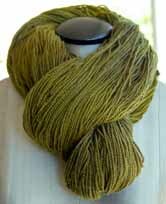 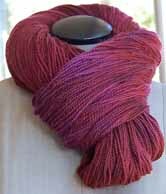 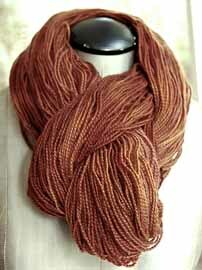 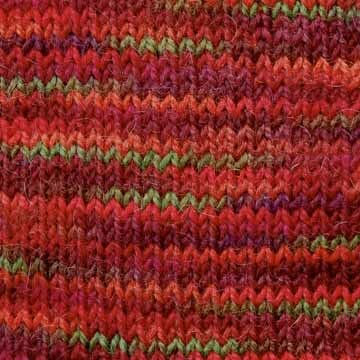 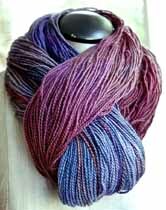 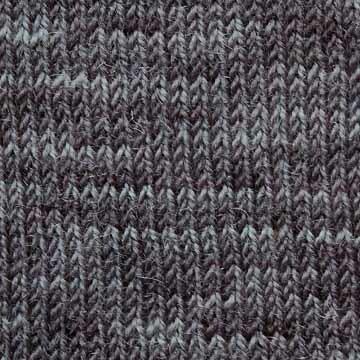 Dancing Colors Yarn, a blend of merino and mohair, is wonderfully soft and lustrous. 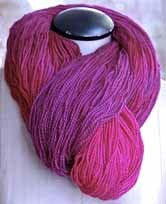 Over the years, my color palette has developed with something for everyone. 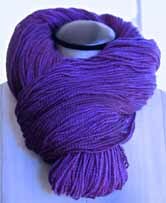 Each skein is hand-dyed individually and I do all the dyeing myself. 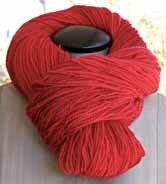 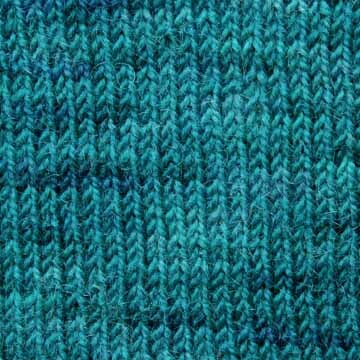 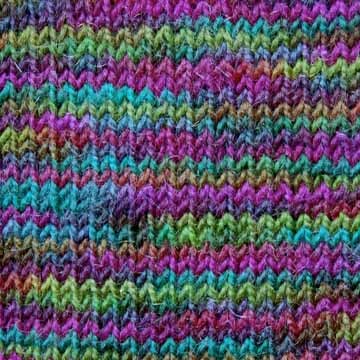 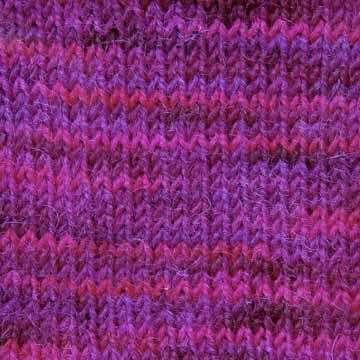 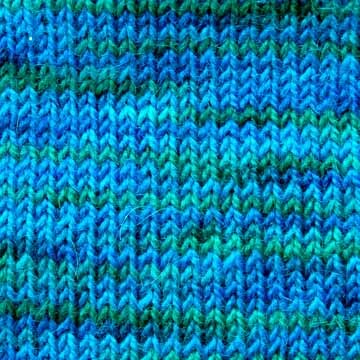 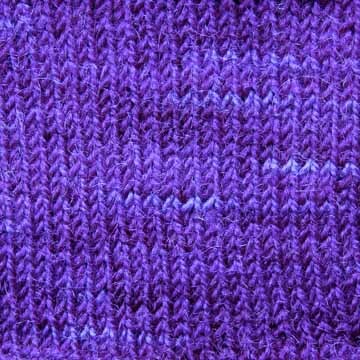 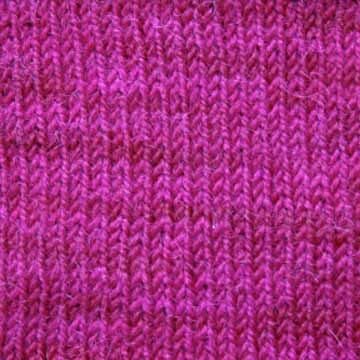 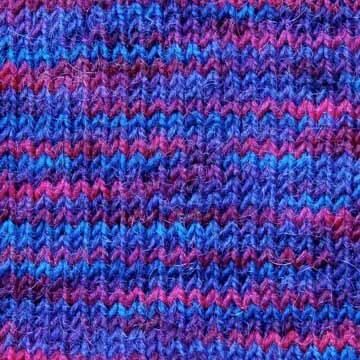 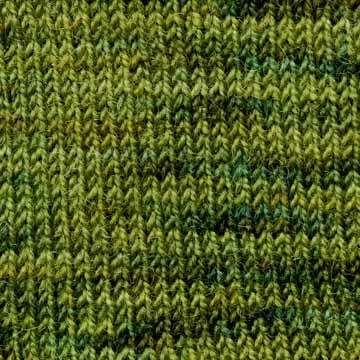 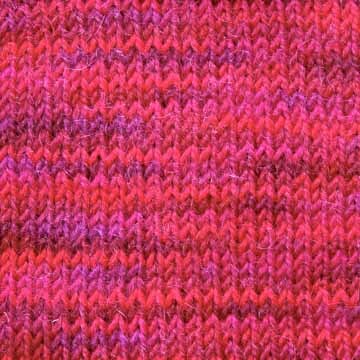 In this way I can ensure accurate color replication without compromising the unique "personality" of each skein. 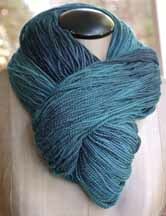 Because each skein is unique, so is each Dancing Colors garment. 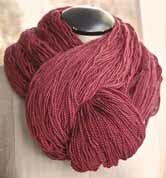 While the studio is under construction please contact me to order. 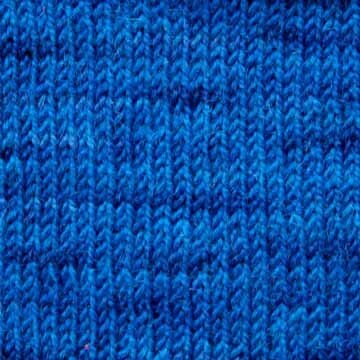 Click on the photos to see a swatch.